Any season in Houston is bug season. 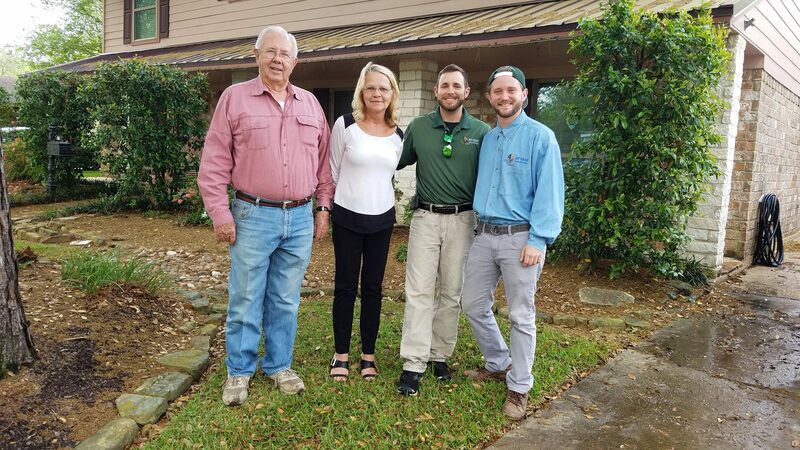 Any time you call Any Season Pest Control, you’ll find our phones answered by our real, polite, personable and helpful office staff. To provide quality pest control at an honest and reasonable price. To answer any and all pest related questions you may have, provide answers and solutions to all of your pest control issues, and ultimately retain, and gain happy, satisfied customers. For years I've used several companies including the big guys but was always getting charged a lot for subpar service. I always have a great experience with all of their staff. It's cool working with a business who wants to do a good job especially in these times. They have my business for life. This is a great business who really cares. Thank you Any Season and GOD bless you all. You have been a blessing to my entire family. I found bed bugs 3 days ago. Didn’t know what to do other than call Any Season Pest Control. They came to my house very quickly and provided an effective solution for my issue. I Recommend these guys for sure! I called yesterday to set up an appointment for pest control, and they were able to send someone that day (I had seen a rat run across the garage floor). Emergency! They sent Anthony. He was very professional, well informed and very efficient, and I loved his upbeat attitude. Thank you Any Season Pest Control and Anthony!! !